One problem is that it can be difficult to crop the painting, as the camera was probably not held at a perfect angle. Most simple image editors do not have the tools to correct this. A very good, advanced, and free image editor is The Gimp. 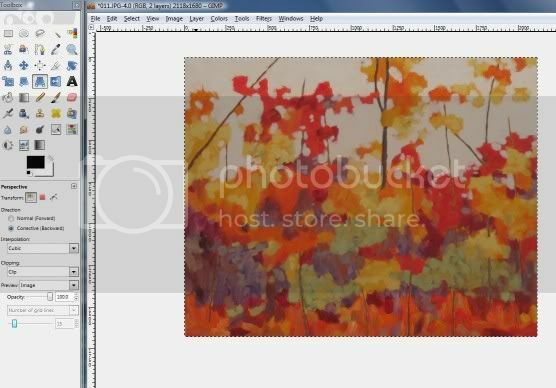 It can be time consuming to learn, so here are the steps needed to crop a painting within a photo. 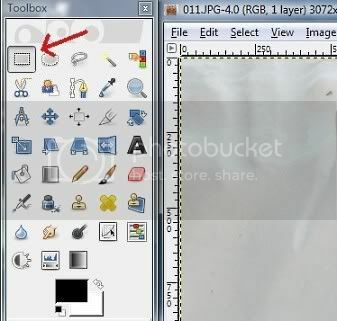 With the photo loaded into Gimp, click the Rectangle Select Tool in the upper left. 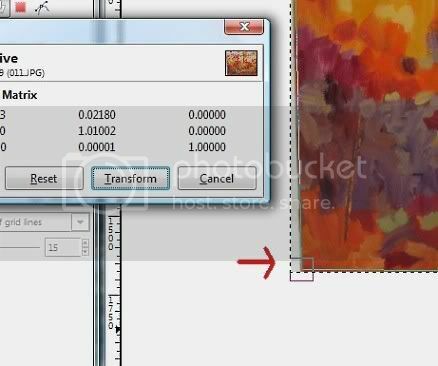 Create a rectangle around your painting, then, move each side closer until it touches part of the edge of the work. Click on Image, and choose Crop to Selection. 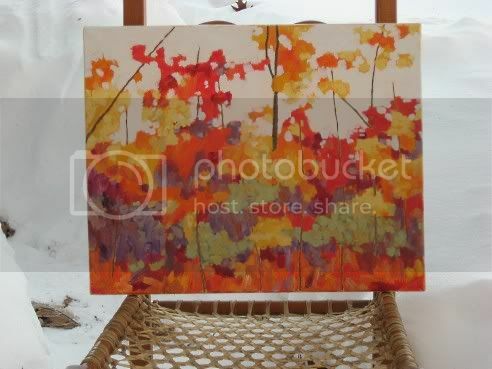 Now, because the painting was not exactly straight when photographed, un-cropped space will appear on one, or all sides. 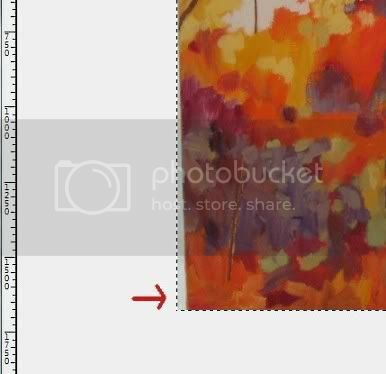 Move the outer line of the cropped image, which is still the rectangle you created earlier, right up to the actual painting. 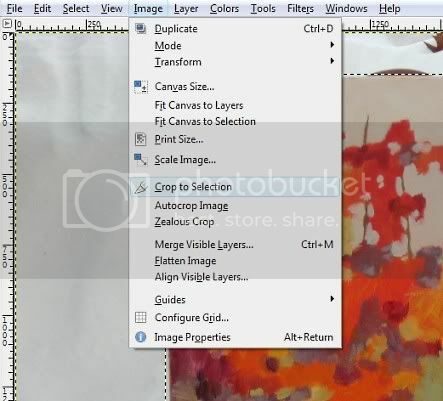 Do this on all sides/corners where any background image still appears. Click on Transform. There are of course many other adjustments that can be made from this point on, such as sharpness, brightness, and contrast, to name a few. The Gimp can do these, or go back to a familiar image editor. I also find it a huge challenge photographing paintings because you battle to align the camera and the painting so they are parallel with each other. Then when you do get that right there is often a glare or the one side of the painting is lit more than the other. I know a lot of people don't take photos of their paintings, but scan them in sections, then "stitch" the scanned section together on the computer. To do that successfully you need to ensure the painting remains at exactly the same angle and distance away from the scanner or the sections won't match.